6 Responses to This is not about pencils. Can I borrow your pencil sharpener? 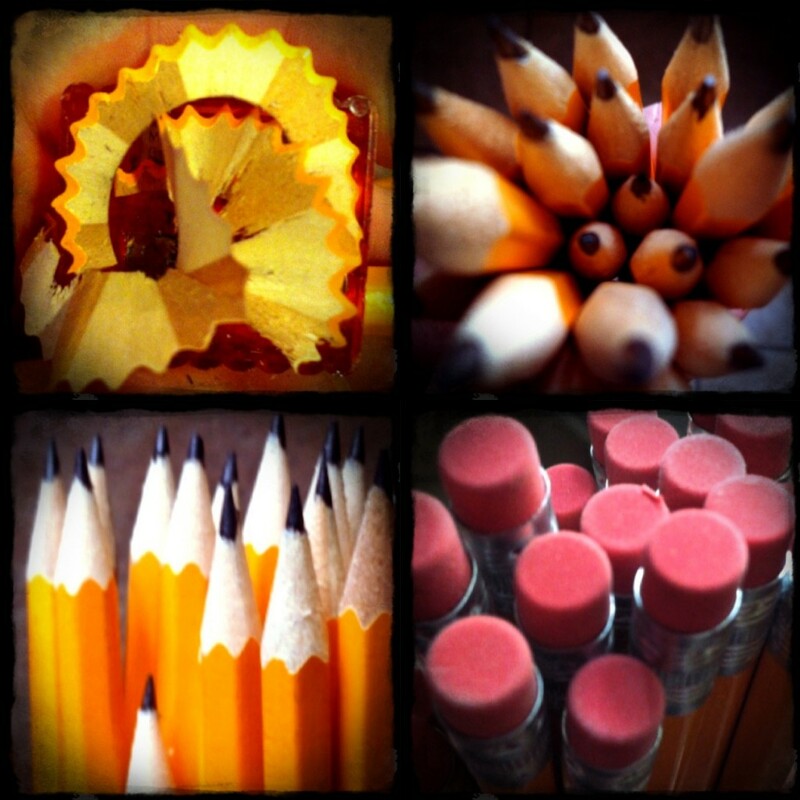 Cause you have perfectly sharpened pencils. I loved this post! Perfectly dressed kids with no snotty noses and perfectly coiffed hair? That’s what I strive for every time we walk out the door, but there is always that one kid with cheetos on their face and one with the most awful fingernails ever! How do their fingernails get THAT much dirt under them and they haven’t even been outside??? The smell of freshly sharpened pencils makes me gag a bit. Maybe because I still had to sharpen pencils when I was pregnant with Giggles or the fact that I am freak-ish and don’t like the pancakes. I love you so much & I know that you aren’t perfect, just as you know I am not. Why oh why did God give me such a wonderful friend as you and put you so far away. I know I can’t see the reason behind His plan and I will just happily (sort of) count down the days until we see each other again. It’s hard to love a perfect person (with the exception of Christ)! It’s much easier to love those that are going through the same things we are. It’s nice to know that you love and are accepting of those of us that aren’t perfect, because you know what we’re going through! Keep that beautiful smile on your face and know you are loved just the way you are! If we were perfect we wouldn’t need to be here! You’re perfect enough for me!!! I love you!! I, for one, am glad you are not perfect. It makes me like you a whole lot more!